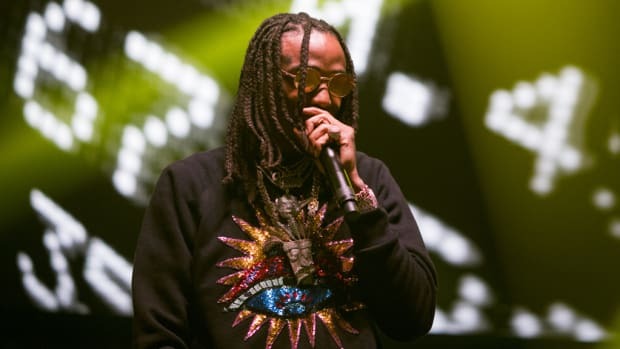 There&apos;s a noticeable popularity surrounding Quavo, people see him as the group&apos;s leader, and the member most likely to achieve solo success. Kelly and Michelle were both talented vocalists, key ingredients to what made Destiny&apos;s Child such a sensation, but the girls didn’t carry the blinding glow of Beyoncé Knowles. She had what cannot be bought, the kind of X-factor that can be felt the moment she sings, dances, or even enters a room—the world knew Beyoncé had the radiant shine of a future star that would go beyond an all-female singing group. 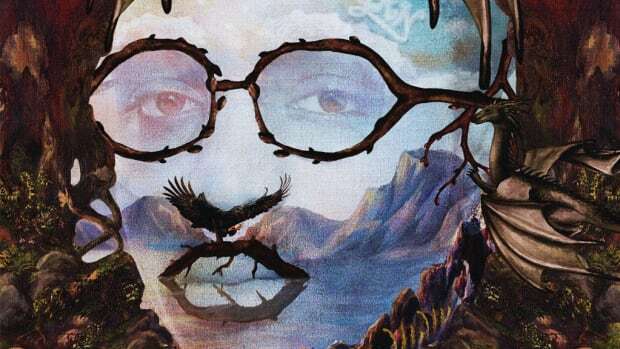 One of Quavo’s best performances, though, can be found on Travis Scott’s debut album, his feature on “Oh My Dis Side” bringing to light the power of his presence. The back-and-forth with Travis is like watching Klay Thompson and Steph Curry take turns draining 3&apos;s from beyond the arc. Another winning performance was executed on “Pick Up The Phone”—there’s a chemistry between Scott and Quavo that needs to be explored through a bigger project. When Chance brought him in on as a feature on Surf, that&apos;s when my eyes opened, not only can he stand alone apart from Takeoff and Offset, but he can also go outside the comfort zone of the trap. 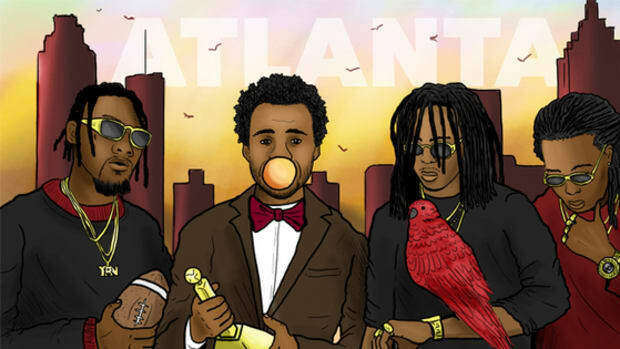 Young Thug’s “F Cancer,” G-Eazy’s “Meantime,” Ty Dolla’s “Long Time” and Meek Mill’s “The Difference” are just a few times Quavo appeared without his Migos brethren but brought the same charisma that makes him stand out when they&apos;re together. He has solo records out, a few floating around the net, but they don&apos;t seem like true solitary efforts, failing to capture his star power like Migo songs and his impactful features. His voice has always been accompanied by others, always someone contributing to a hook or verse. Even though Offset and Takeoff don’t have the same star quality as Quavo, I feel like the three all contribute to Migos’ enchanting charm. 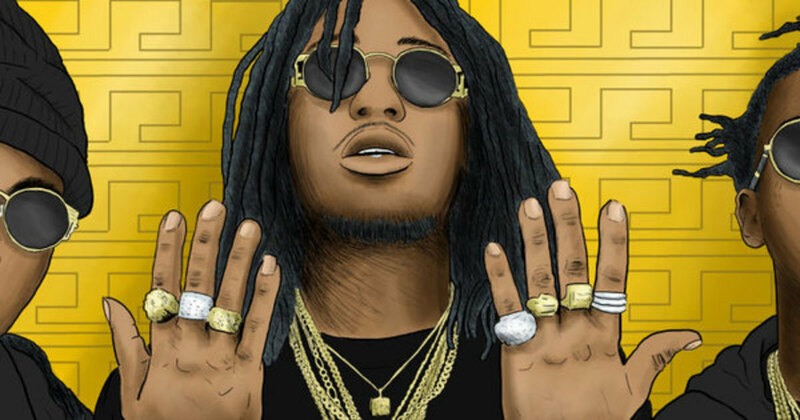 Recently, during the promo for their album, the Migos read a children&apos;s book over the “Bad and Boujee” instrumental while at Power 106. Watching it, seeing how they play off each other, the adding of ad libs—the teamwork—is like watching a team of scientists in a laboratory. Alone, they would sound silly, but together, there’s a sense of comradery, a unified energy that turned a playful task into a magic moment. This same feeling is at the heart of their music, the fun comes from the three playing off each other&apos;s energy. It makes me wonder if from the very beginning, could Quavo had made it without Takeoff and Offset? Honestly, I believe he couldn’t. They&apos;re like Huey, Dewey, and Louie—it&apos;s hard to imagine the three apart. You can have style, promise, and charisma but still struggle to find your place when it comes to longevity. Quavo’s potential will likely transition into some solo success, but there&apos;s no telling how big he can be alone. 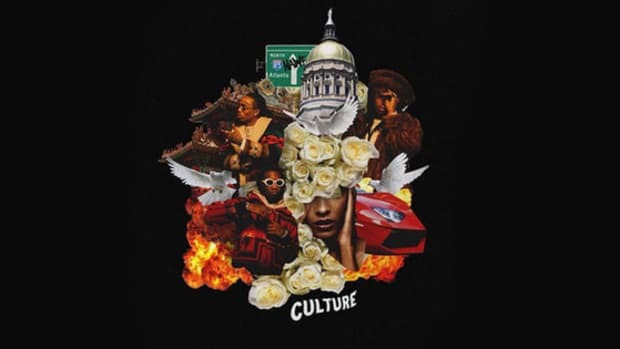 Migos are currently the biggest group in rap, they will likely continue to conquer 2017, but splitting up too soon could very well bring to an end a very good thing. Maybe that’s what the Migos should do—separate while they&apos;re loved, see what the world offers, and come back together like the trap Voltron to a roar of applause. Who knows, maybe Offset and Takeoff will be the ones to rocket to rap stardom? 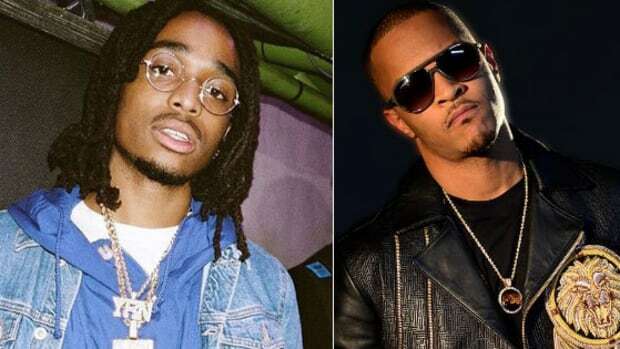 Together or apart, there’s no question that Quavo Knowles has enough star power to light up a Christmas tree. If he chooses the path of a solo artist, he has all the promise to be the rap industry&apos;s next breakout star. 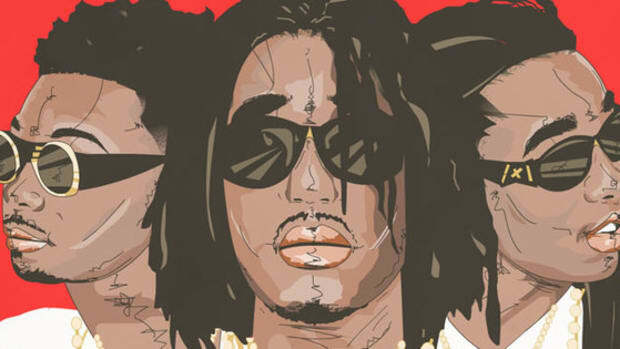 Each unique in their own way, we present arguments for Quavo, Takeoff and Offset as the trio's top member. 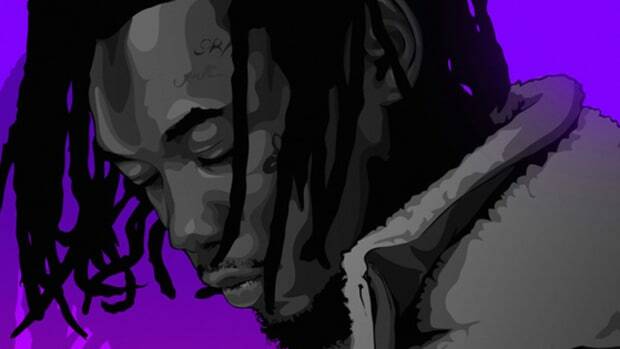 Offset hasn’t just proven he can handle himself away from Migos; he’s proven he’s a force to be reckoned with.